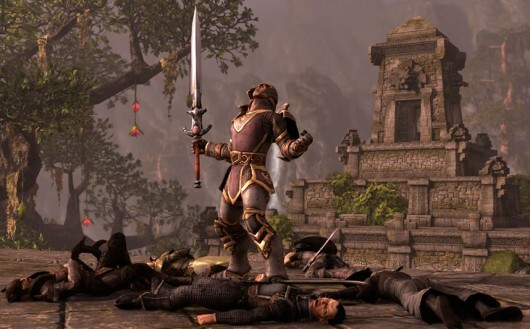 There’s a lot of pressure on Matt Firor these days as he heads production on The Elder Scrolls Online. Fans of the franchise have a lot of expectations about what the game will look like when it finally launches, but as Firor explains in a recent interview, his main concern is making the best possible game for the widest possible audience. Thus, rather than marketing specifically to everyone who loved Skyrim, the team is concerned with making the best possible overall game for a wider audience. Firor also elaborates on the fact that the success of the game does not determine the future of the franchise. Bethesda and ZeniMax are different studios with different priorities, and the success of either helps the other. If you’re interested in the production values behind the upcoming title, take a look at the full interview. It’s light on game details, but it’s an interesting glance behind the scenes.